Patent leather belt by Bergman (3522/13Ν) in brown color with pattern and metallic belt buckle. Patent leather belt by Bergman (3522/13Ν) in black color with pattern and metallic belt buckle. Patent leather belt by Bergman (3510/27S) in light brown color with metallic belt buckle. Patent leather belt by Bergman (3510/27S) in brown color with metallic belt buckle. Patent leather belt by Bergman (3524/15Ν) in black color with pattern and metallic belt buckle. Patent leather belt by Bergman (3524/15Ν) in brown color with pattern and metallic belt buckle. Patent leather belt by Bergman (3522/13Ν) in light brown color with pattern and metallic belt buckle. 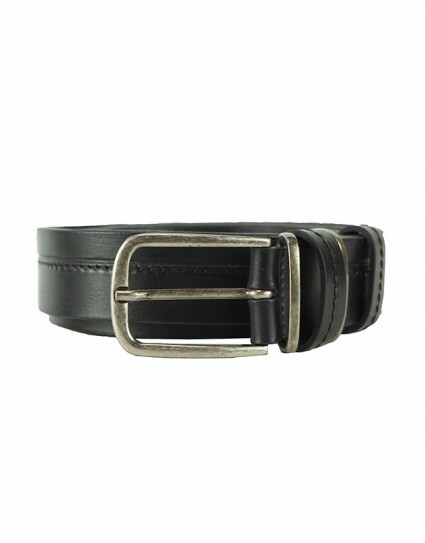 Leather belt by Replay (ΑΜ2534.000.Α3007) in black color with squared metal buckle with embossed REPLAY logo. 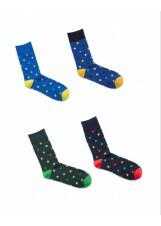 Ηeight 4 cm. 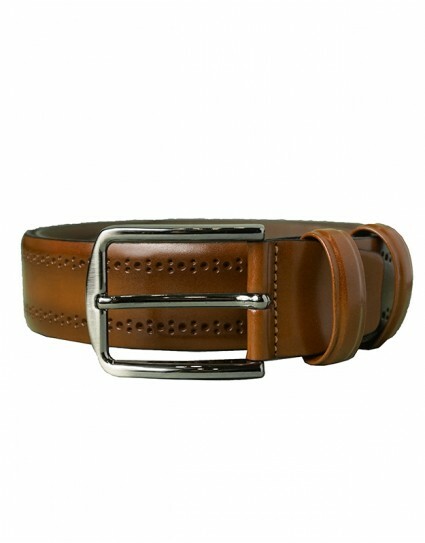 Leather belt by Replay (ΑΜ2534.000.Α3007) in brown color with squared metal buckle with embossed REPLAY logo. Ηeight 4 cm. 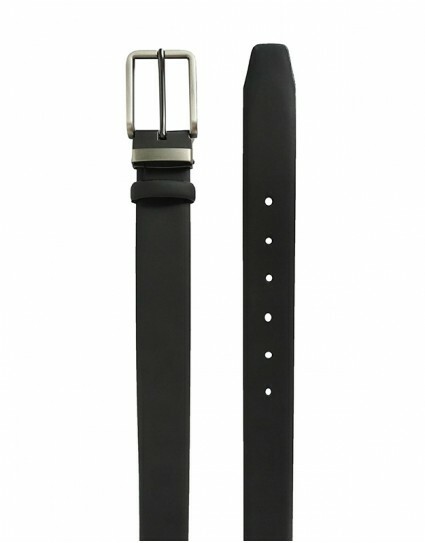 Leather belt by Replay (ΑΜ2529.000.Α3007) in black color with metallic belt buckle. 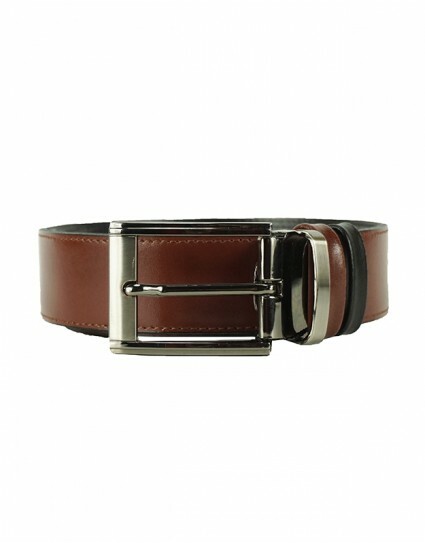 Leather belt by Replay (ΑΜ2529.000.Α3007) in brown color with metallic belt buckle. Leather belt by Bor (0401.12) in brown color with metallic belt buckle. Leather belt by Bor (0611.12) in brown color with metallic belt buckle. Leather belt by Bor (0611.12) in black color with metallic belt buckle. Leather belt by Bor (0551.12) in black color with metallic belt buckle. 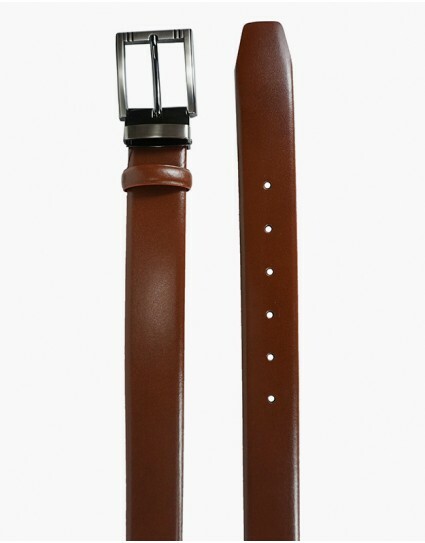 Leather belt by Canadian Country (2) in brown color with metallic belt buckle. Leather double-side belt by Canadian Country (1) in brown / black color with metallic belt buckle. Leather double-side belt by Canadian Country (1) in brown / blue color with metallic belt buckle. Leather belt by Bor (3903.94) in brown / blue color with metallic belt buckle. 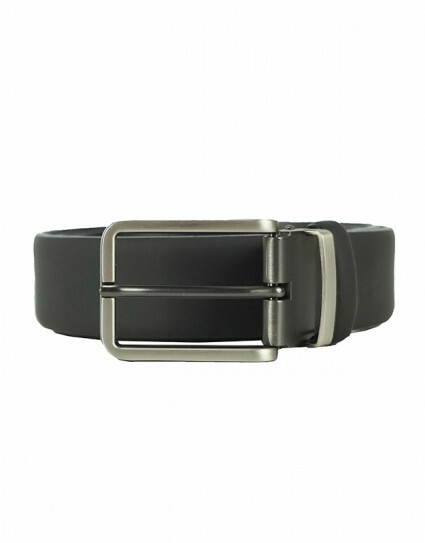 Leather belt by Bor (3903.94) in black / grey color with metallic belt buckle. 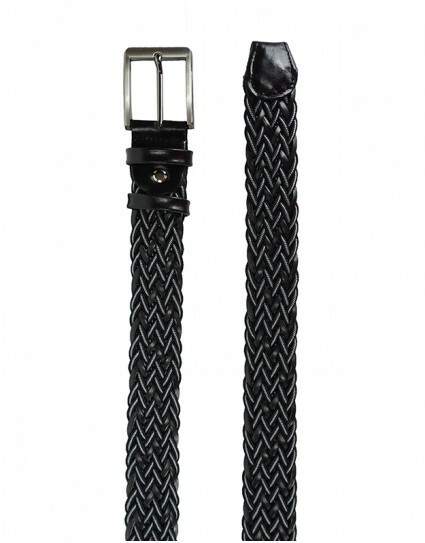 Leather belt by Bergman (3573/03) in black color with intense stitching and metallic belt buckle. 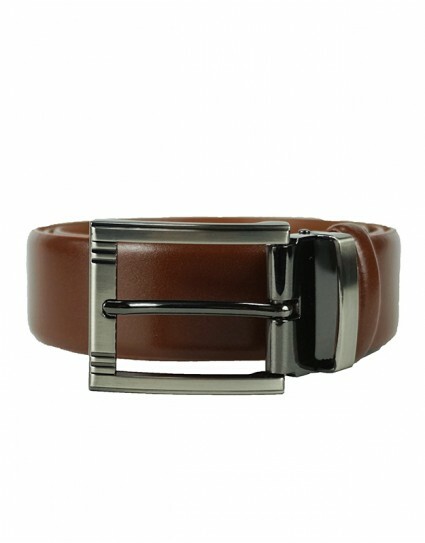 Leather belt by Bergman (3564/35) in brown color with differnet color on the edge and metallic belt buckle. Leather belt by Bergman (3564/35) in dark brown color with differnet color on the edge and metallic belt buckle. Doubleface leather mat belt by Bergman (FA35D/23) in black / blue color with metallic belt buckle. 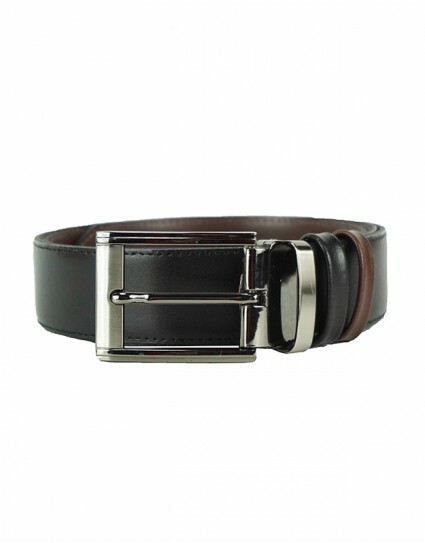 Leather belt by Bor (4971.26) in black / brown color with metallic belt buckle. Leather mat belt by Bergman (SH3510/22N) in brown color with metallic belt buckle. Leather mat belt by Bergman (SH3510/22N) in black color with metallic belt buckle. 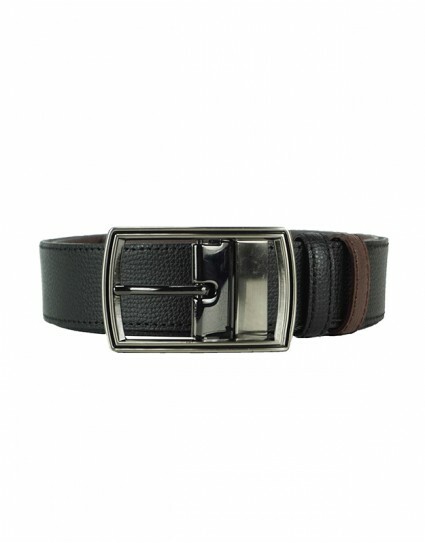 Leather belt by Bergman (S3510D/19) in black / brown color with metallic belt buckle. 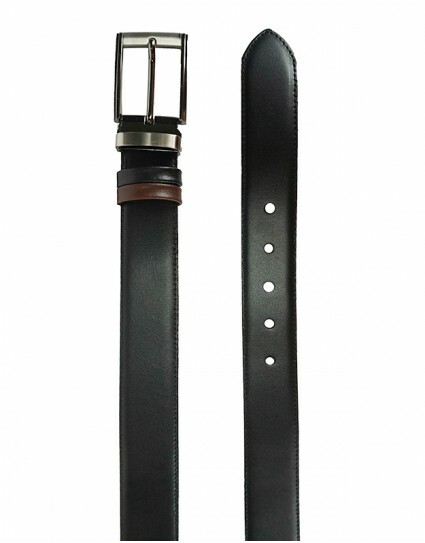 Leather belt by Gad (Β589/1) in brown / blue color with metallic belt buckle. 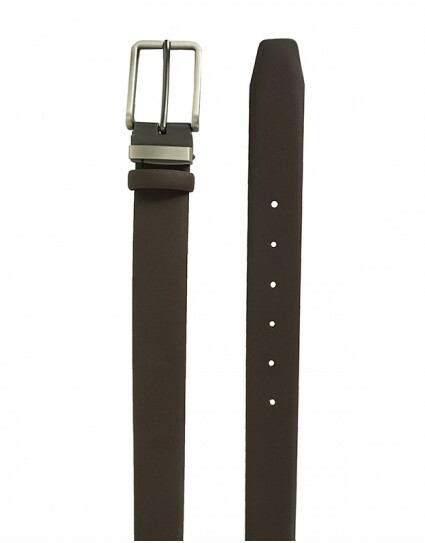 Leather belt by Gad (Β510/1) in brown color with metallic belt buckle. Leather belt by Gad (Β510/1) in blue color with metallic belt buckle. 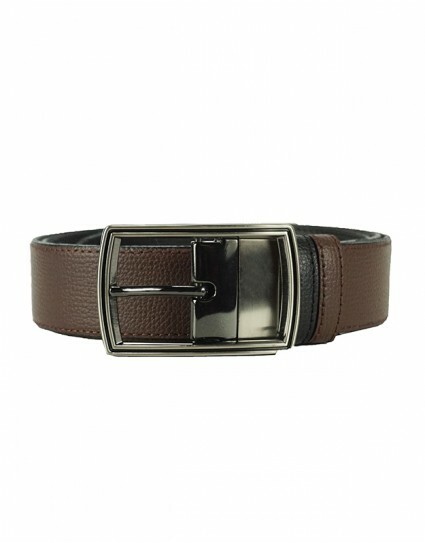 Leather belt by Gad (Β533/1) in brown color with metallic belt buckle. 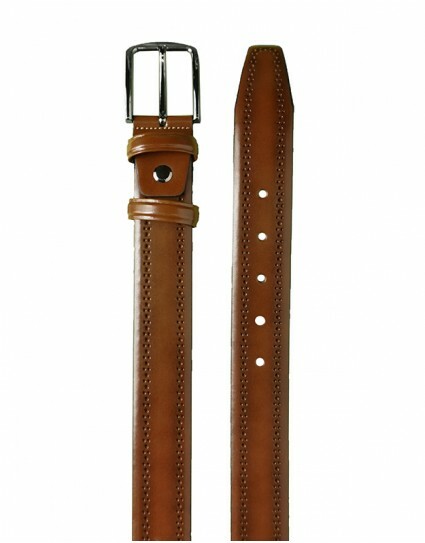 Leather belt by Gad (Β396/1) in cognac color with metallic belt buckle. 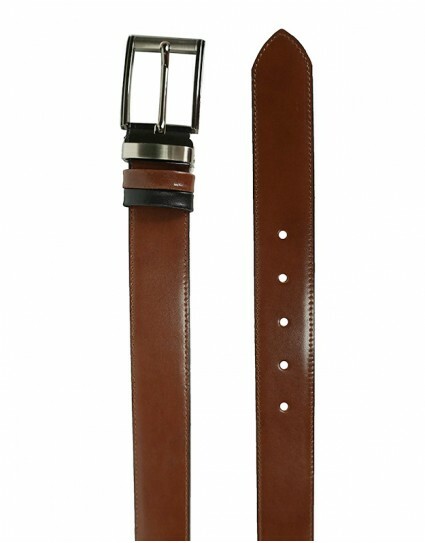 Leather belt by Gad (Β531/1) in brown color with metallic belt buckle.